It’s sugars, syrups of sugars. Nothing else. Some people are trying to sell it as honey to make a huge profit. The story started more than a decade ago, with imported Chinese “honey”. It is true that China is the world’s largest honey producer. But the price of this imported honey was really low. The American beekeepers complained that they will be out of business, because of this unnatural price. The U.S. government investigated and concluded that China was “dumping” its honey on world markets. Even worse. The tested honey did not contain any trace of pollen, which made it untraceable, and was considered to be only a sugary syrup. In 2008, the U.S. imposed tough duties on Chinese honey, effectively blocking it from American shores. In the following years, large shipments of honey suddenly started arriving from other Asian countries, such as Malaysia. But in fact, after further investigations it was discovered that this was really Chinese honey in disguise. Several Chinese and German honey traders ended up facing criminal charges for the fraud, and the Asian sources of illicit honey dried up. For that moment. Chinese honey is illegally funneled through other countries. Or not from Turkey. But with a label that says “made in Turkey”! 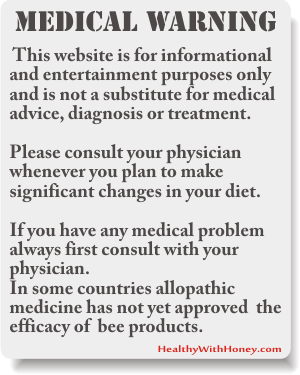 On November 25, 2014, The True Source Honey Certification™ Program has issued an alert concerning honey labeled as coming from Turkey. Why? Because in 2013, US imported from Turkey, 1% of the consumed volume. This was 4 million pounds of honey. What raised the suspicion that we’re getting fake honey? First, in the last 3 years, the quantity of honey imported from Turkey increased 10-fold. Secondly, its price is twice lower than the price it is exported in Europe. US imported Turkish honey with $1.27 per pound (according to U.S. Dept. of Commerce, Bureau of Census), and EU got it for $2.13 (2014 YTD, Eurostat), which is more in line with the rest of the market. 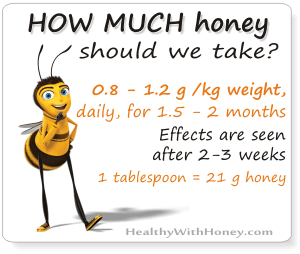 This is a significant discrepancy that is not common in the international honey market. It seems that the price was especially lowered to attract US, because its local white honey was trade at $2.08 per pound. (according to the data available in September 2014). Why would they afford to lower the price that much? Because is not real honey. It seems that Chinese honey has found a new route to the American market, through Turkey. This would explain the odd discrepancy in the prices of Turkey’s exports. We should not let this happening give us the impression that Turkish honey is of low quality. Qualified Turkish honey is exported at the price of 3 euros per kilogram. Yunus Aksu, owner of Aksu Vital, one of the honey producers in Turkey, said that in Turkey it is forbidden to import honey, and thus impossible to arrange this trade legally. Legally. Who knows about the rest! In Australia, Australian Competition and Consumer Commission has reported other frauds. In June 2013 ACCC had issued three Infringement Notices and accepted a court enforceable undertaking in relation to Victoria Honey. This “honey” which was not produced by honey bees and was not a product of Victoria, Australia. Basfoods, the Australian wholesaler of Turkish and Mediterranean foods paid penalties totaling $30,600 following the issue of the three infringement notices. 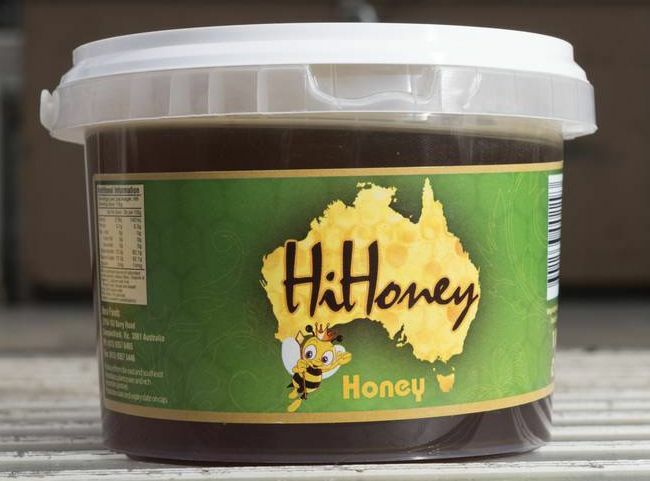 June 2014, again in Australia, some pretending to be Australian made honey, was actually discovered to be Turkish corn syrup. The importer was Hume Import and Export Pty Ltd, trading as Bera Foods. He was selling fake honey under the name Hi Honey. The fine was of $10,200 and the company was forced to remove all the “misleading” products from the supermarket shelves. Who can tell US consumers if their honey is real? The True Source Honey Certification™ Program, is a voluntary program established to combat the problem of illegally shipped honey. 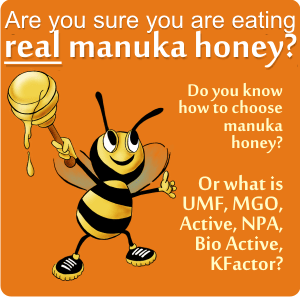 Its mission it is to protect consumers, retailers and manufacturers from illegally sourced honey. This program uses an independent third-party audit system and it was well-received by U.S. beekeepers and honey industry leadership, because it provides traceability from hive to table, helping ensure the food safety and security of the honey used in North America. To date, about one-third of honey sold in North America, is True Source Certified. When you buy honey from a supermarket, please don’t forget to check the logo above. It means you are getting tested real honey. Bu now, there are no Turkish exporters that are True Source Certified. Fake or real. 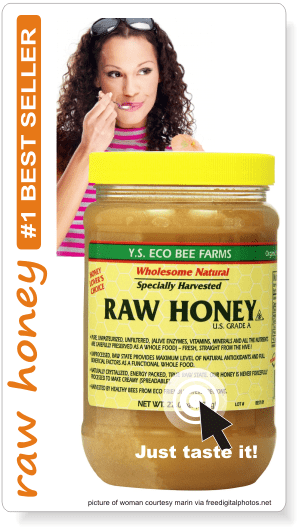 If you are buying something and are not sure about its real source, you can check it on the True Source Certified Honey site. The whole world is using all sorts of things “made in China”. Can we at least skip honey? Really, our honey is just as good. If not better. Buy from your locals. If you can’t do that, at least check for the logo “True Source Certified”. 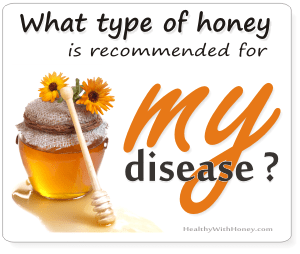 Sleep disorders cures Mad honey – Are you high?